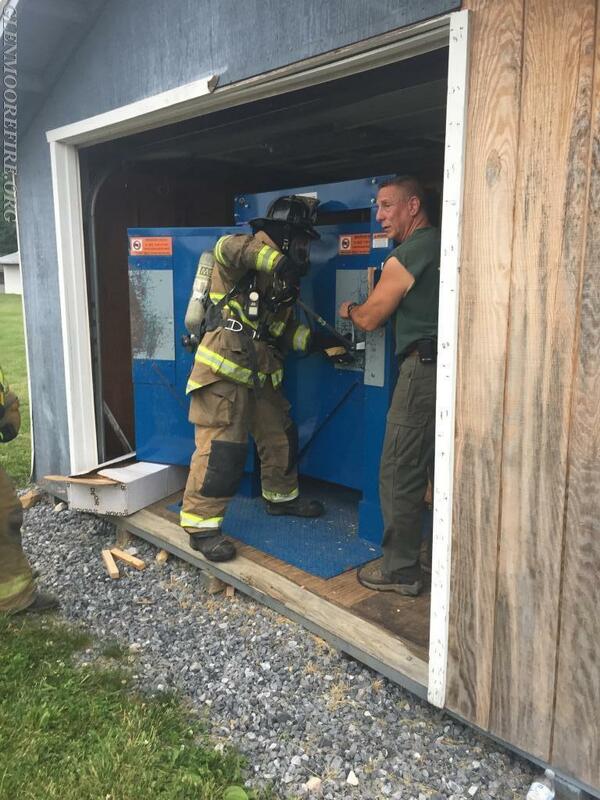 On Wednesday evening 6/20/2018, Glen Moore Fire Company volunteers gathered for their weekly training session. 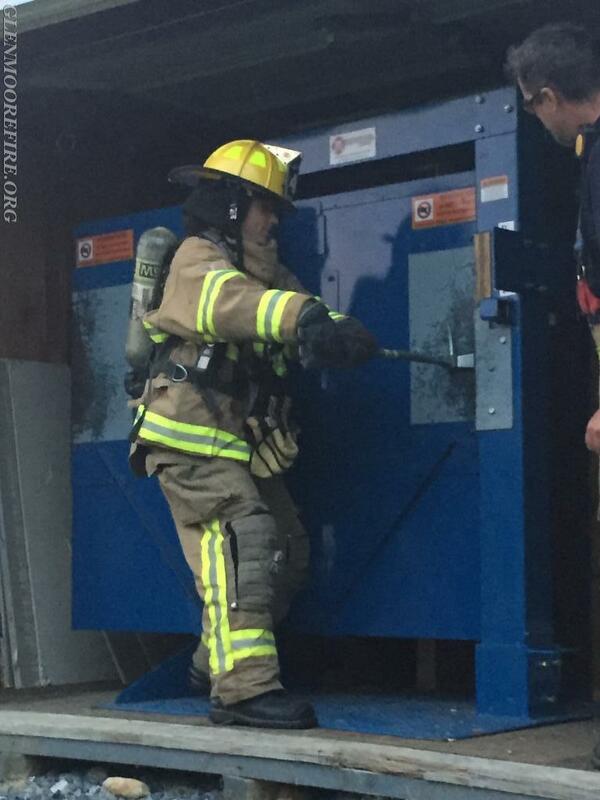 The crew had the opportunity to review forcible entry techniques and practice using these techniques. 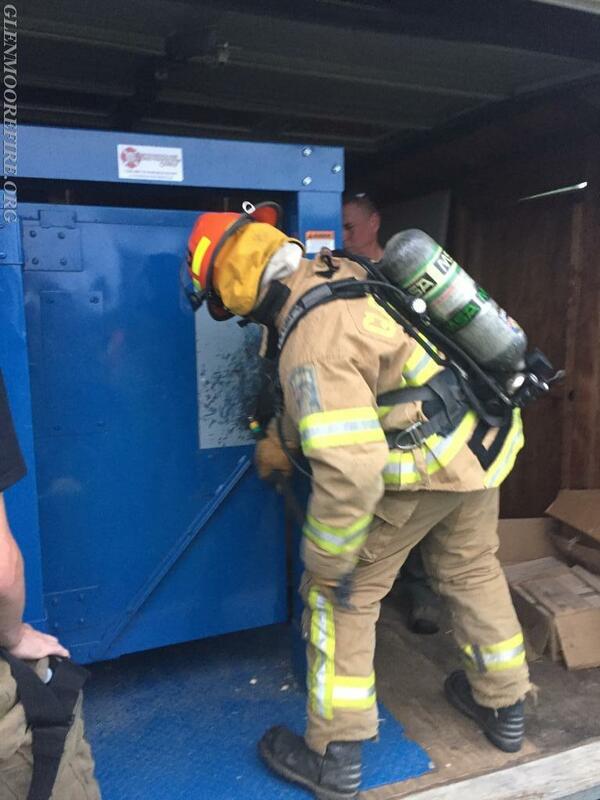 One of the basic duties of fire service members is to perform some sort of forcible entry. 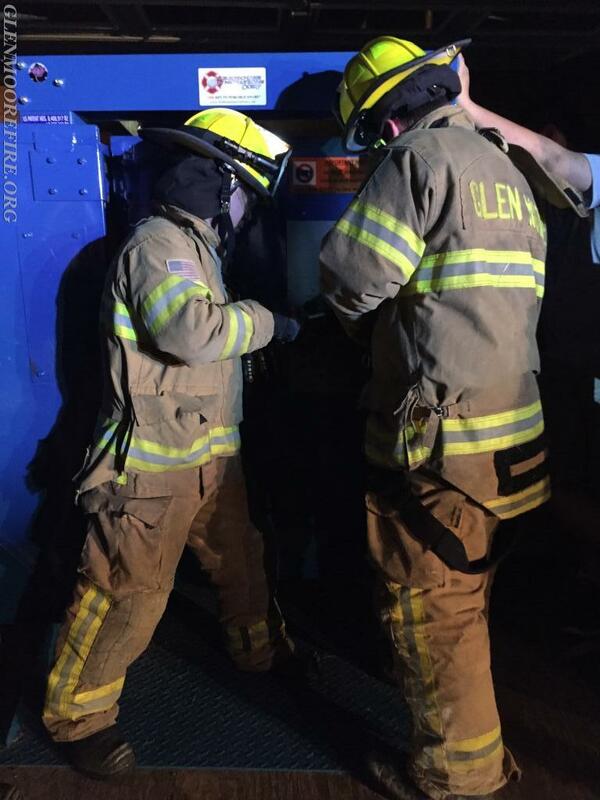 The ability for crews to gain access to a structure to perform rescue and suppression operations is a high priority on the fire ground. 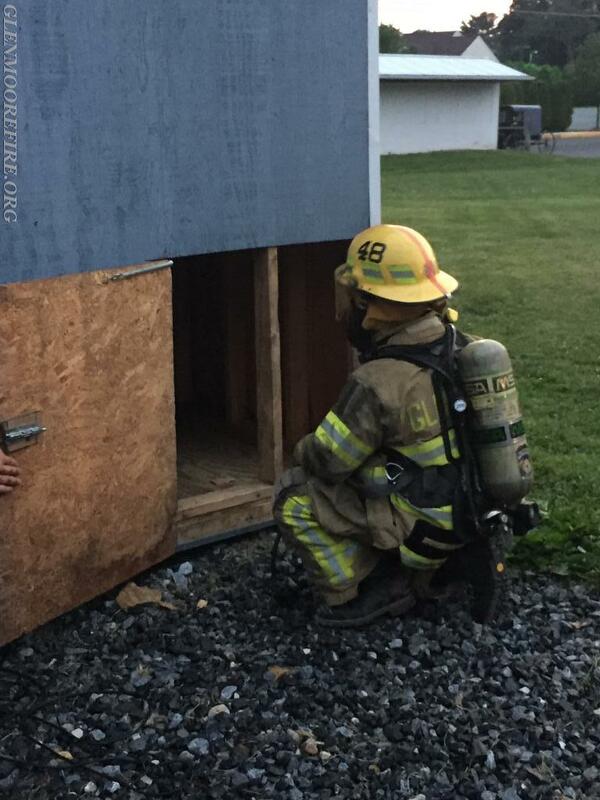 After practicing forcible entry on the door prop, the crews were to make their way through a search maze. While in the maze, the members had to maneuver themselves through tight spaces and unexpected turns using a variety of profiling techniques. 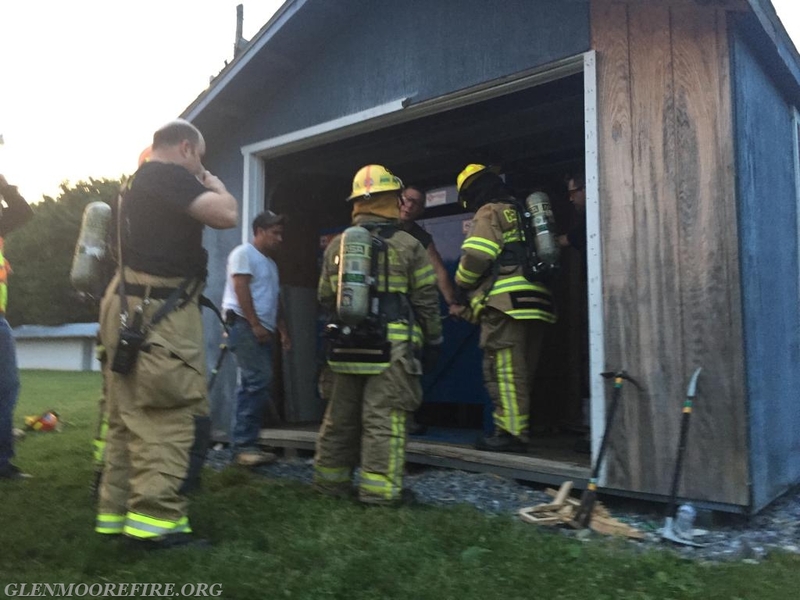 GMFC would like to thank Homey Brook Fire Company (Station 33) for allowing us to use their door prop. 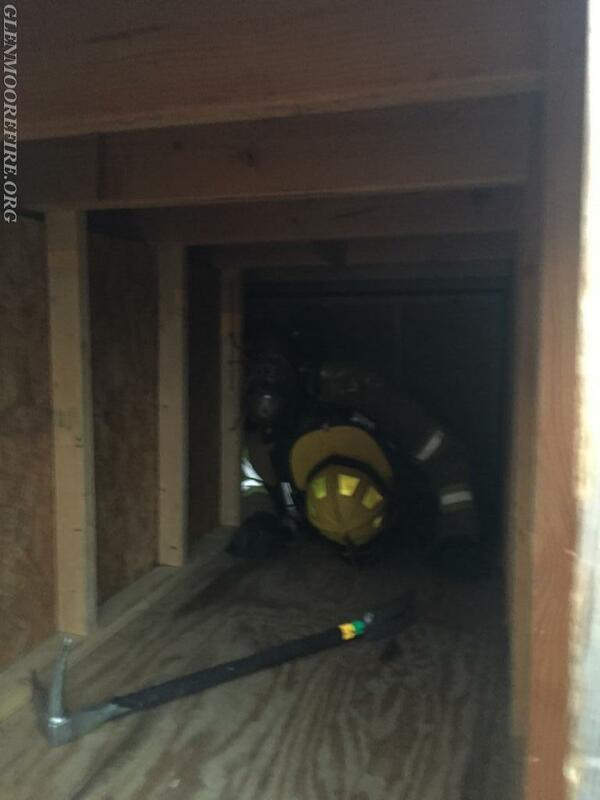 We also want to thank HBFC Deputy Chief Jake Bailey for providing valuable instruction.